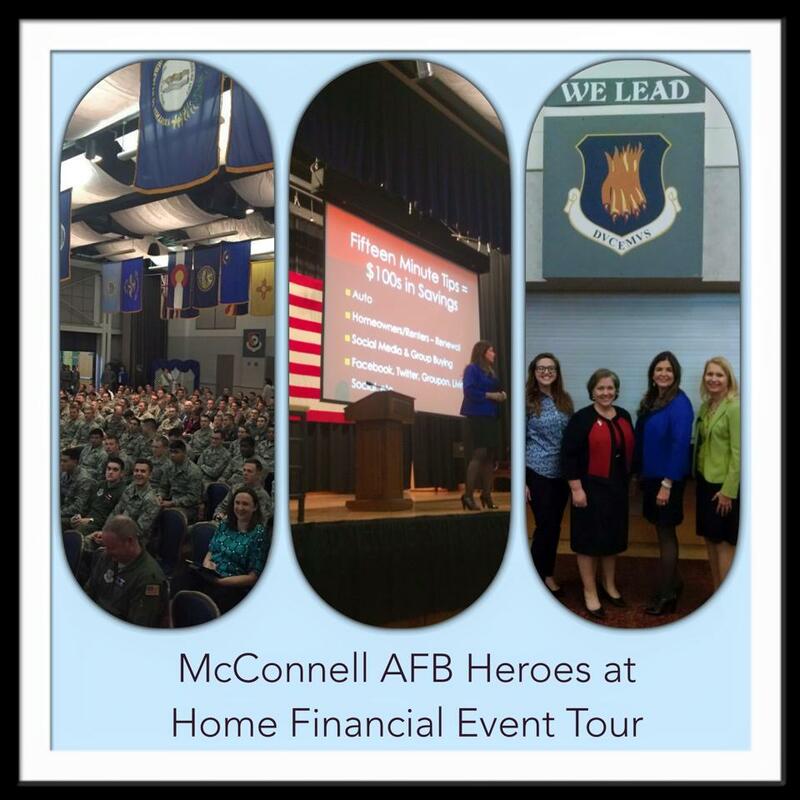 In our Heroes at Home Financial Event tour, we work with military members to make sure their credit history keeps them flying high! Even pilots can get grounded if they can’t hold a Top Secret security clearance and they can’t hold a clearance if their credit is awry. There are some pilots with one million dollars in training assets invested in them. It would be terrible for them to have to fly their last sortie because of this important issue. But security clearances are something that every military member has to protect. That could be an expensive mistake. Thankfully, some of these issues are able to be resolved with the help of Airman and Family Readiness, but it still had an impact on military readiness. You may not have a million dollars in national security assets invested in you, but you’re still a valuable person to your family, friends and community. Whether you are a military aviator or a mom who works from home–it’s important to regularly check your credit report from all three providers (Experian, TransUnion and Equifax). You can get a free copy at Annual Credit Report where federal law allows you to get a free copy of your credit report from each of these reporting bureau once every twelve months. 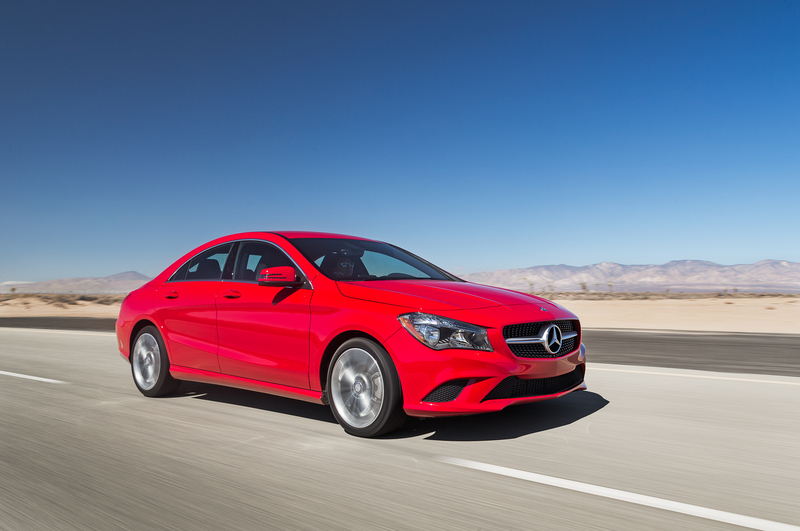 The law also allows you to ensure that all the information on your credit reports are accurate and up to date. at Experian regarding enhancements to its dispute center that make it easier and faster to file a dispute. Many people do not understand how to correct mistakes on their credit reports – so financial literacy month is a good time to help educate them on the process and take away the fear that it’s a daunting or complicated task. Sort and view the accounts listed on their credit report by alphabetical order, date opened or status, and filter by categories such as collections or installment loans. Be sure you share this with anyone you know who may have a credit report dispute and be sure that you check the credit reports on everyone in your family. Hopefully, you won’t find a credit history on your four year old daughter or 1 year old son, but identity theft is knows no age! Knowing your options will help you with your credit report spring cleaning–especially if you find anything out of place! Once your work is done, sit back, make yourself a cup of coffee and don’t forget to join me and my co-host, Bethany Bayless in The Money Millhouse podcast for our interview with Rod Griffin, Gerri Detweiller and other credit financial experts.